The answer the day question in the Easter calendar and win with a little luck a ZenFone 3 Max ZC520TL from Asus. The smart phone in chic Zen design has an enormous battery with 4,100 milliameters. This means that the phone can last for up to 30 days in the energy saving mode and, as a Powerbank, even powers other mobile devices on the go. The display is 5.2 inches in size and rounded at the edges and made of scratch-resistant Gorilla glass. The quad-core processor, rich 3 gigabytes of memory and the expandable 32 gigabytes of data memory leave nothing to be desired about performance and performance. The built-in fingerprint sensor ensures the security of your data is the fast and uncomplicated unlocking of the smartphone. 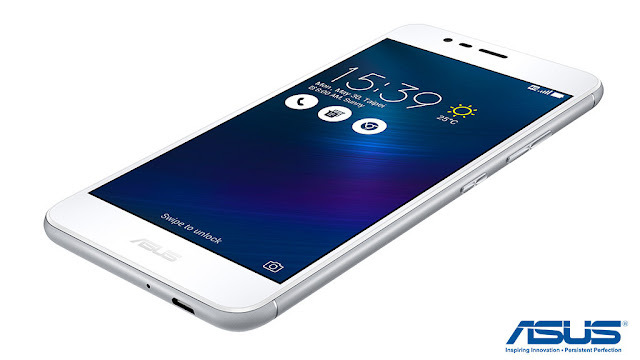 Other highlights of the ZenFone 3 Max ZC520TL are the 5 megapixel front camera and the back 12 megapixel main camera. Thanks to the Pixelmaster technology, you can also capture incredibly brilliant photos and videos at any time. As a special accessory, COMPUTER BILD raffles a total of 1,500 3-month vouchers for all the participants of the Easter Sweepstakes 2017 in a play-around of € 30. The subscription ends automatically after three months, unless you wish to extend it. With the 3-month premium package of TV feature film live, you will see 70 stations advert-free anywhere on your mobile devices, laptop/PC and streaming boxes (Apple TV, Amazon Fire TV and Chromecast). More than 30 stations stream in HD quality and wherever you are. Important : The subscription ends automatically after three months no obligations, no hidden costs. To participate in COMPUTER BILD's Easter competition, you must register once for free.You missed a few questions? Do not worry, you can also answer all questions as soon as they are unlocked by clicking on the red button below.